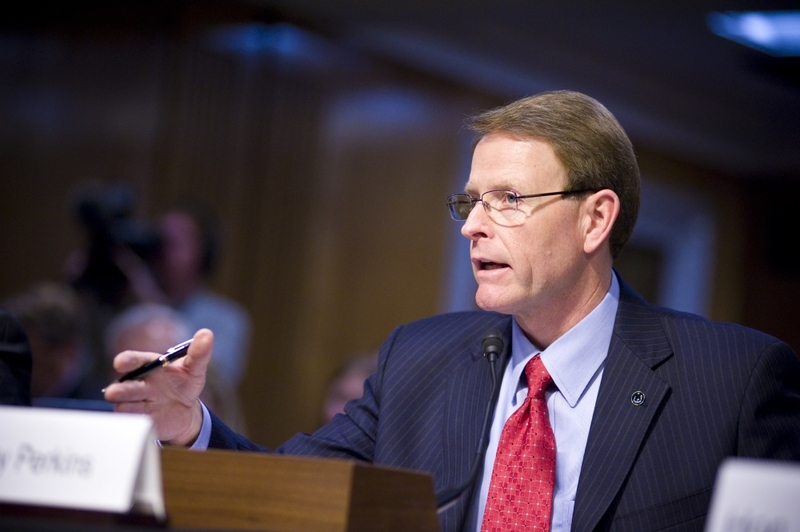 Family Research Council President Tony Perkins has been appointed to the U.S. Commission on International Religious Freedom (USCIRF) on the recommendation of Senate Majority Leader Mitch McConnell, according to an announcement in Monday’s Congressional Record. Perkins is not alone. In 2012, FRC’s Executive Vice President Jerry Boykin said “We love the Muslim people, but we have to be very careful to understand that Islam, in a pure sense, in an authoritative sense, Islam is evil.” A year earlier, Boykin said Islam “should not be protected under the First Amendment.” Back when he was still a top official at the Pentagon, Boykin was criticized for making speeches that depicted the war on terrorism as a Christian struggle against Satan. 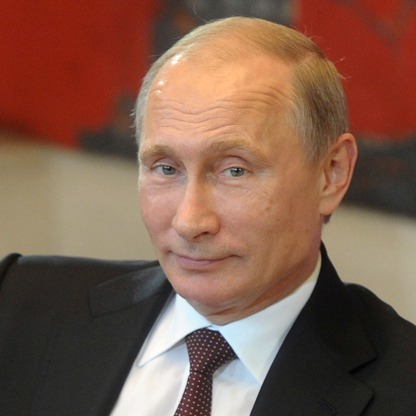 A group of former diplomats recently warned that the rise in such religious bigotry undermines the ability of the U.S. to credibly and effectively advocate for the religious freedom of those who face religious repression and persecution in other countries. In addition, as we’ve pointed out, FRC and its Religious Right allies warmly embrace the world’s most religiously repressive regimes while they work together to oppose international recognition for the rights of LGBTQ people and to enshrine “traditional” views of gender, marriage and family. In 2016, FRC’s Peter Sprigg was among the U.S. Religious Right figures who participated in an event at the United Nations celebrating the “Group of Friends of the Family,” which includes a lot of overlap with countries identified by USCIRF as the worst in the world for religious freedom. Among the countries singled out for “pro-family” praise at the event were Sudan, which the USCIRF said “represses and marginalizes its minority Christian community” and Saudi Arabia, which USCIRF calls “uniquely repressive” when it comes to religious freedom. 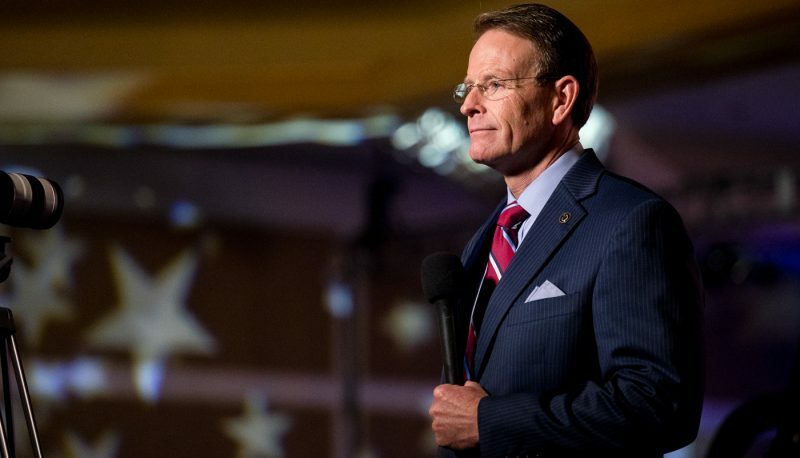 Perkins’ appointment appears to be yet another example of political payback to the Religious Right leaders and activists who make up a dominant part of the Republican Party’s political base and are President Trump’s strongest supporters. Perkins and other FRC spokespeople were outspoken cheerleaders for the confirmation of U.S. Secretary of State Mike Pompeo. Perkins praised the appointment of former Kansas Gov. Sam Brownback, another Religious Right favorite, as Ambassador-at-Large for International Religious Freedom. 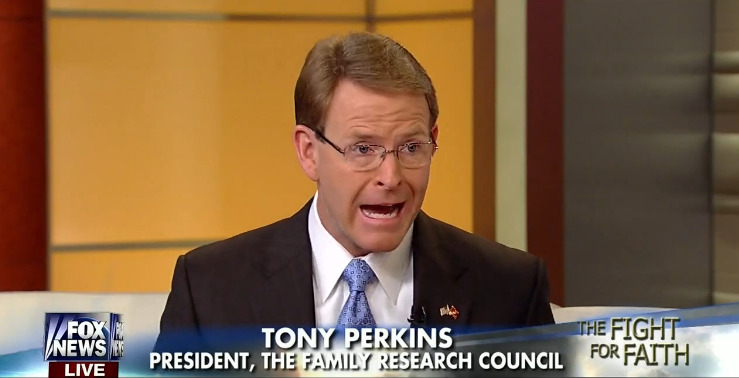 And Perkins is helping put together a political gathering in June at which Religious Right leaders will heap praise upon Trump and urge conservative Christians to vote for Republicans in this year’s midterm elections.